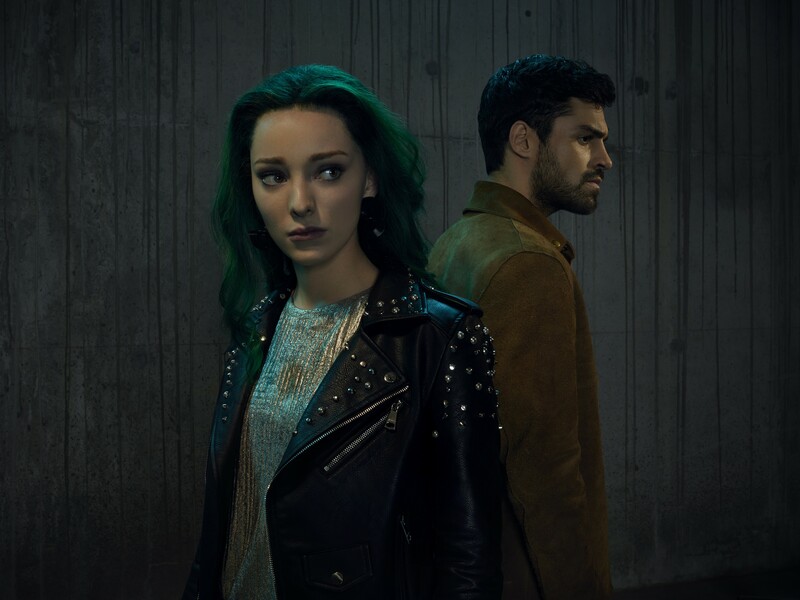 The Gifted Season 2 Official Picture - Lorna Dane and Marcos Diaz. . HD Wallpaper and background images in the The Gifted (TV Series) club tagged: photo the gifted season 2 portrait lorna dane polaris marcos diaz eclipse.